We are sailors and we enjoy showing guests what sailing is all about. We do everything in our power to get the sails up as soon as possible and from their your trip will be powered exclusively by the wind. We also provide a host of complimentary services to make your adventure as carefree as possible. 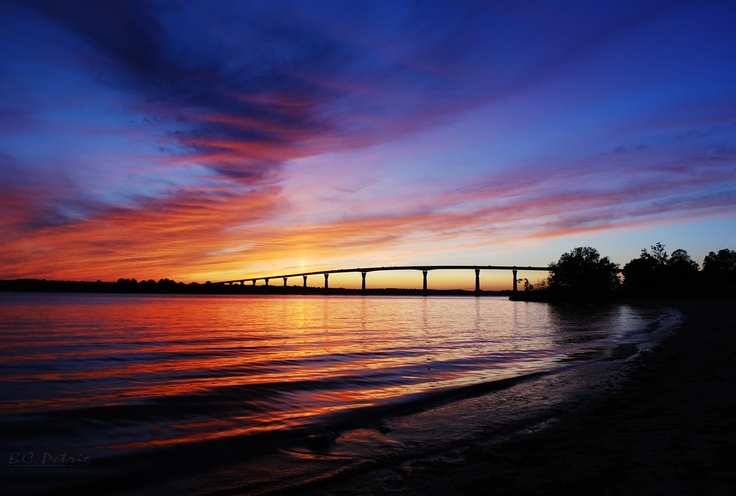 Sail north on the Patuxent River until it meets with St. Leonard Creek on the right. After a 3-4 hour sail enjoy a refreshing drink, fresh seafood, and some of the best soft shell crabs! 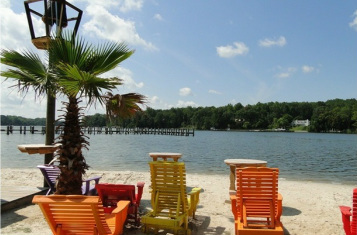 Take a short walk to the river front, take a swim, and relax with a frozen concoction from the beach bar. This unique dining and gathering place offers a cozy indoor and outdoor 1930s theme playing jazz music and B&W movies. The food is a Mediterranean/Spanish Tapas fusion with strong garlic and balsamic inspirations. Disembark on the pier directly in front of the restaurant. 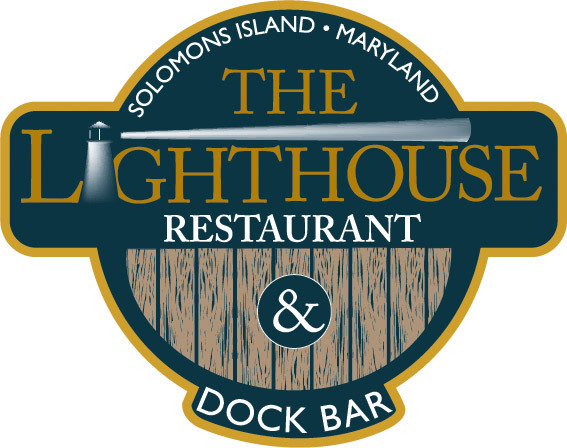 We are happy to welcome back this Solomons Island favorite after it was destroyed in the spring of 2006 by a devastating fire. Upscale dinning and bar featuring Chesapeake Bay cuisine. We love the 50/50 Blue Crab/Maryland Seafood soup, the Ahi Tuna Nachos, the Angry Crab cake, the Chicken Chesapeake Wrap, and the Orange Crush to drink. A 50/50 orange/grapefruit crush is even better. Passing beneath the beautiful and iconic Governor Thomas Johnson Bridge is a real treat. 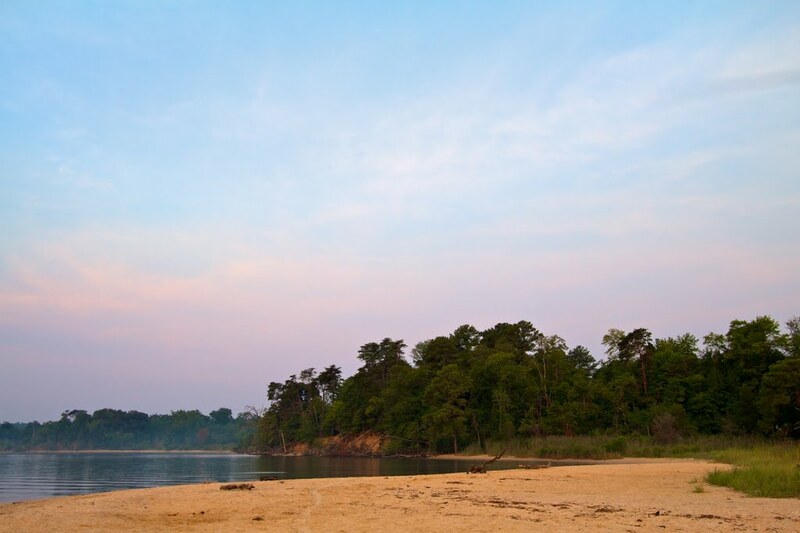 Secluded beach located on the western shore of the Chesapeake Bay. 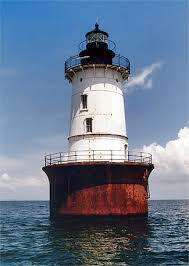 Rich civil war history combined with swimming and plentiful fishing make this a park with something for everyone.